You are here: Home / Healthy Living / Must Have Fitness Finds for the New Year! Must Have Fitness Finds for the New Year! As I slide towards the end of January, I have to admit that I am pretty proud of the progress I have made this year. 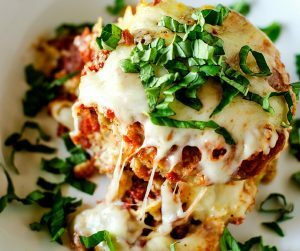 I have lost weight and have found a way of eating that works for me. Given that this is something I have been trying to accomplish for years, I am more than a little excited. I feel better than I have in quite some time. But there is still some room for improvement. Although I have been working out, I have not been doing so with the intensity or consistency that I would like. I also don’t feel like I have been intentional enough with what I am doing. Up until now, it just feels like I’ve been going through the motions without any real plan. I don’t know about you, but sometimes I need a little boost to get out of a rut. And today I’ve got some fun goodies that offer just the motivation you need to get going. 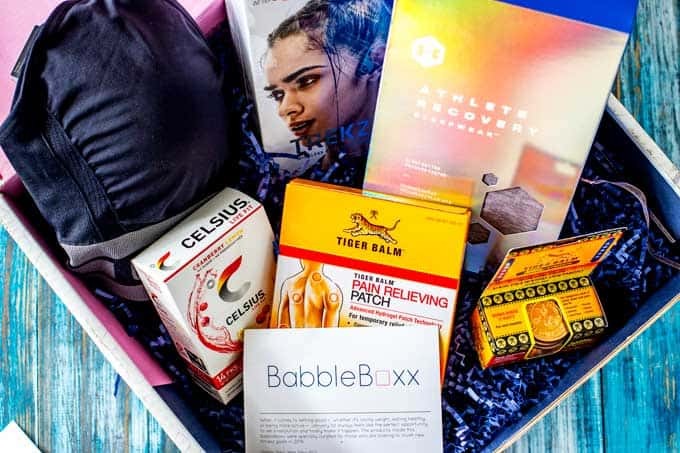 If you are working on crushing your fitness goals this year, you are going to love this months BabbleBoxx! It has some fun products that are perfect to help you meet your goals – whether it is losing weight, eating healthy, or just committing to being more active. Let’s take a look! 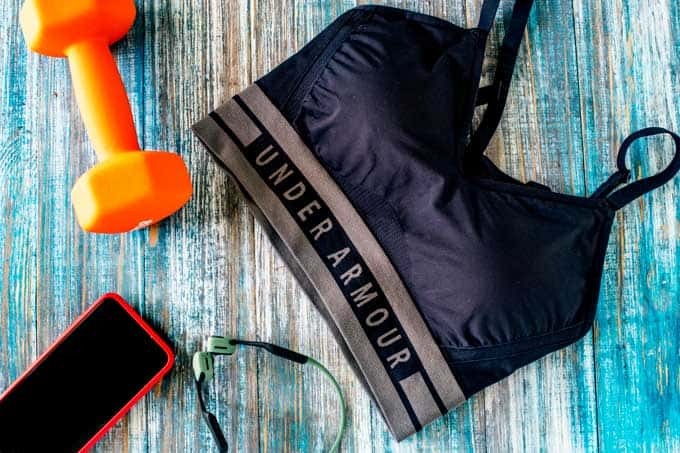 Since 1996, Under Armour has been supplying fitness warriors across the country with gear that is engineered to keep them cool, dry, and light. Their mission is to make athletes better through the relentless pursuit of innovation, passion, and design. We know that exercise is important, but forget that recovery is an equally important part of the equation. The Athlete Recovery Jumpsuit helps you to recover faster and get more sleep so that you wake up ready to do it all again! It is powered by Celliant within the fabric, which has been determined by the FDA to increase localized circulation and ultimately leads to faster recovery. The fabric returns infrared energy into your body. This boosts localized blood flow, increases the amount of oxygen that reaches your muscles, and restores your muscles faster. It does all this while still keeping the fabric lightweight, breathable, and comfortable! 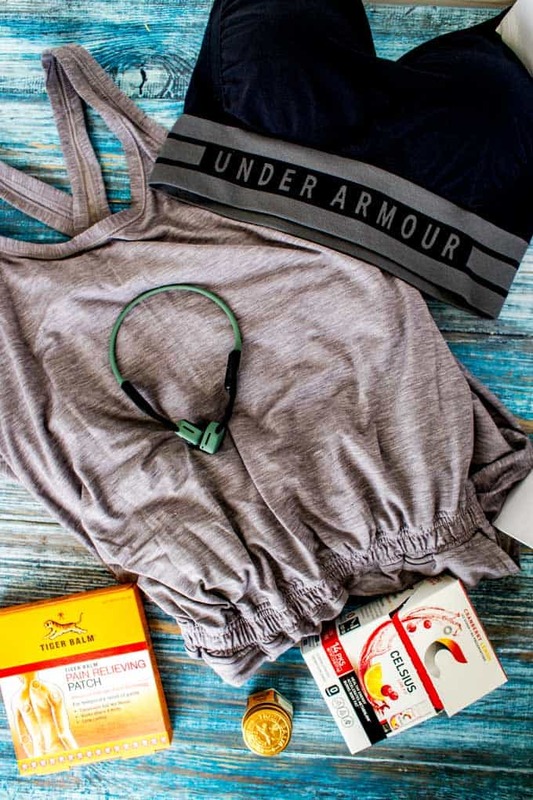 The UA Seamless Longline Bra is the perfect daytime counterpart to the Athlete Recovery Jumpsuit. It is built for light support and activity and all-day comfort! Tier Balm uses proven oriental wisdom to deliver health and well being. Their belief is that no one should be kept from leading a full active life due to everyday discomforts, aches, and pains. Tiger Balm’s peel-and-stick Pain Relieving Patch uses hydrogel technology to contour to the areas of your body that need relief the most. They are easy to apply, mess-free, and painless to remove. They come is a reusable zip pouch for easy storage and use. Tiger Balm Ultra is a non-staining ointment that contains the strongest concentration of Tiger Balm’s herbal ingredients. It provides a penetrating heat to the muscles, which offers the perfect comforting relief for stiff achy muscles, joint pain, arthritis, and backaches. Tiger Balm is going to be one of your favorite fitness finds! This week we had a long theme park day planned, and two days before I strained my knee. It wasn’t bad enough that I felt like I needed to go to the doctor, but it was bad enough that I was really worried about my ability to enjoy the day. I started using Tiger Balm Ultra immediately and also used two Tiger Balm Patches. The morning we went, I liberally applied Tiger Balm Ultra to my knee, upper calf, and lower thigh. I am not sure the mechanics behind it all, but it worked! Not only did I make it all day long in the theme parks, but I woke up the next day completely pain-free. You can find Tiger Balm Products at CVS, Rite Aid, Target, Walgreens, Walmart, and other retailers. Find a retailer near you HERE. I am pretty sure that it is a rule that you have to have great music in order to work out! AfterShokz Trekz Air Open-Ear headphones will change the way you experience audio. AfterShokz Trekz Air headphones don’t sit in your ears, and they don’t even sit over your ears. They use next-generation bone conduction technology which leaves your eardrums open to the environment. AfterShokz has cut the bulk and used titanium everywhere possible, which ensures that they sound better and fit more securely. AfterShokz Trekz Air is inspired by the demands of both elite and aspiring athletes who are motivated by their music. I love these earphones because they let me enjoy my music while staying safe and aware of my surroundings. As a mom, I also love that I can use them to enjoy music when I also need to make sure I can hear what is going on with the kids. CELSIUS is a thermogenic Fitness Drink which has been clinically proven to accelerate the metabolism and burn calories and fat while providing healthy energy. The drinks have 7 essential vitamins, no sugar, no artificial preservatives or flavors, no aspartame, and no high fructose corn syrup. They have about the same amount of caffeine as 2 cups of coffee. The caffeine is provided by great tea leaves, ginger, and guarana seeds which means you can expect healthy, sustained energy versus a spike and then a crash. In addition to boosting your metabolism, CELSIUS can help to increase your endurance. 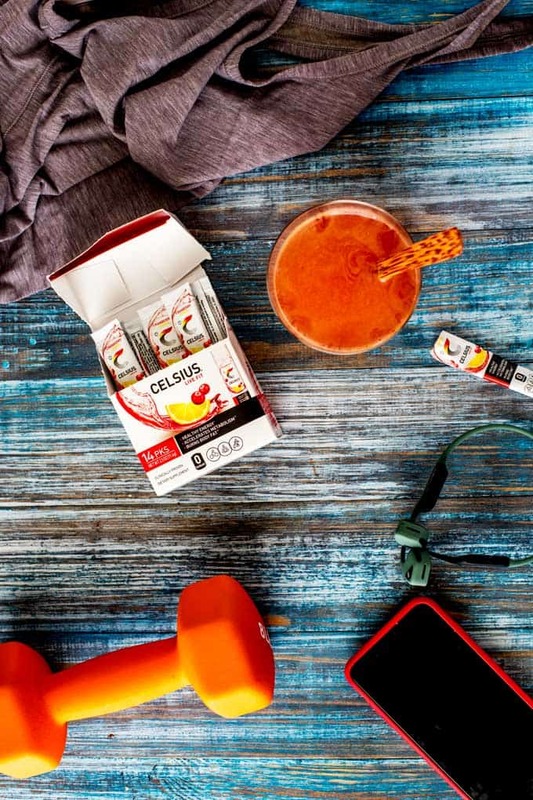 CELSIUS on-the-go is the perfect way to jumpstart your energy levels and crush your goals for the New Year. Just pour one of the grab and go powder sticks into water for healthy energy anytime. CELSIUS is available in Orange, Berry, Coconut, and Cranberry-Lemon from Amazon, Target, GNC, Vitamin Shoppe and other retailers. 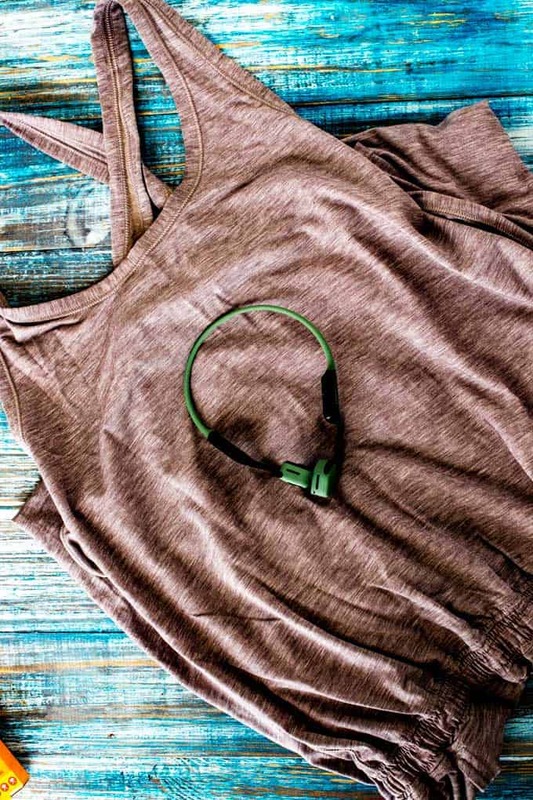 Which of these fitness finds would you most like to have? Leave a comment and let me know! I need to get some of that Celcius. That would be perfect for my workouts. It is perfect for workouts!!! The bra! I want the bra. An uncomfortable bra makes working out an exercise in misery. So true! 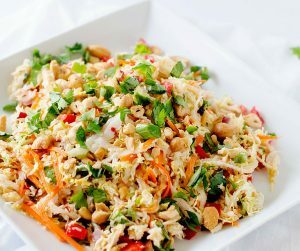 You should try it – you will love it. I love that sports bra and the Celsius packets! They really do help you keep your energy levels up after a good workout! I need to get me some Tiger Balm. I just started back in weight training and boy am I sore. I could sure use a little relief that Tiger Balm seems to provide! That pain relieving patch sounds awesome! I could definitely use it… I work out a lot and could use it for some pain I get on my hips. I definitely need Tiger Balm’s peel-and-stick Pain Relieving Patch during my tennis practice or matches. It’s one of the things an athlete also needs in their bag. congrats on the weight loss btw. The pain relieving patch is what caught my attention. I like the convenience and the no-mess feature. I don’t do workouts though. I need this for the usual aches and pains that comes with age. My husband would benefit from it too. I’ve never tried Celcius before! I need to incorporate this into my routine! I heard the healing benefits of tiger balms. I think all people who are into fitness should have it. I have used Tiger Balm a lot of times and it really does work. We keep it around for my husband since he does labor work outdoors all day. It is amazing how well it works!